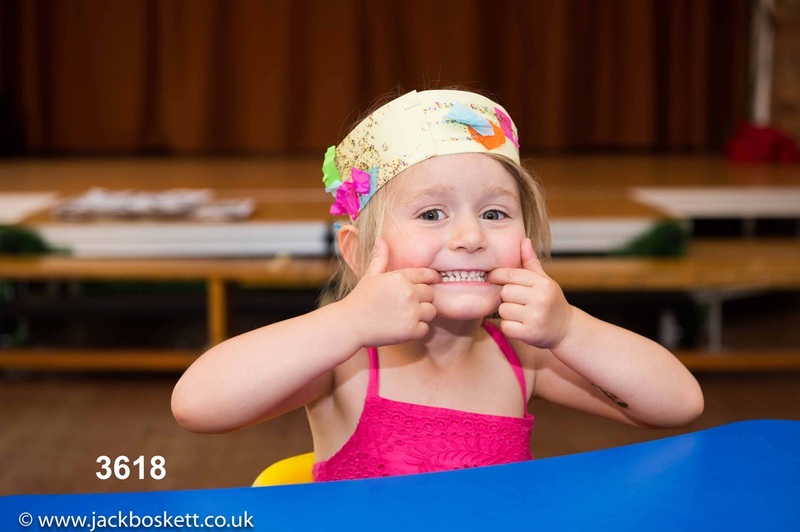 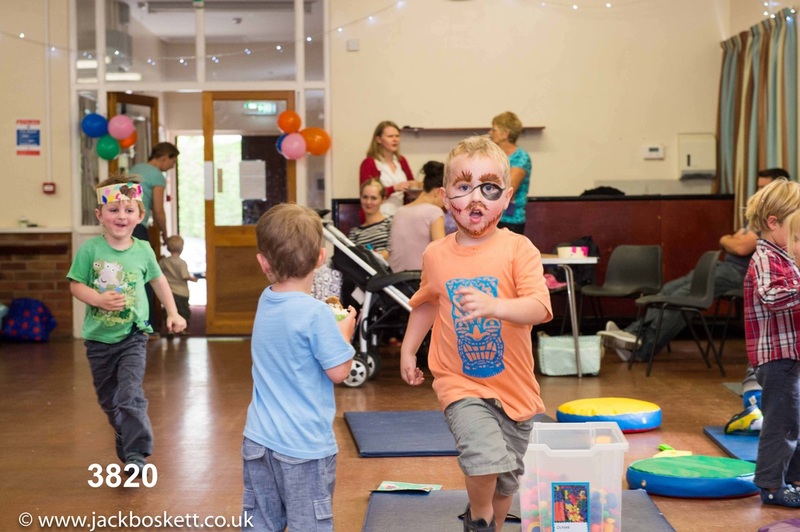 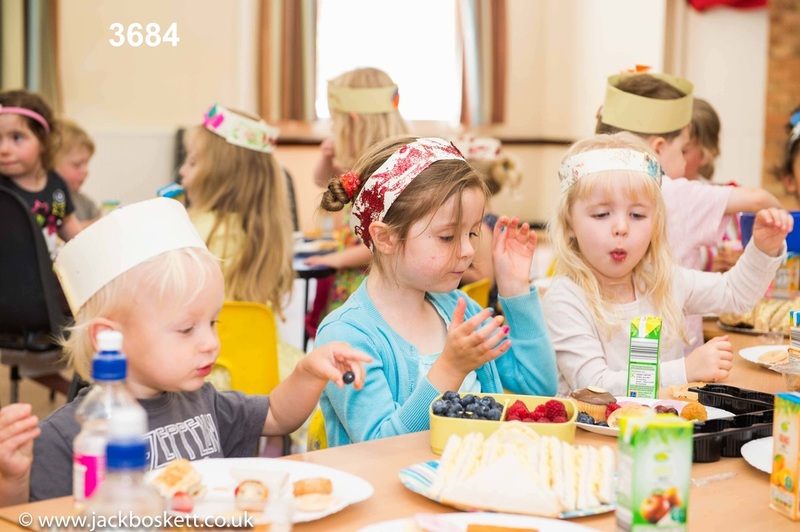 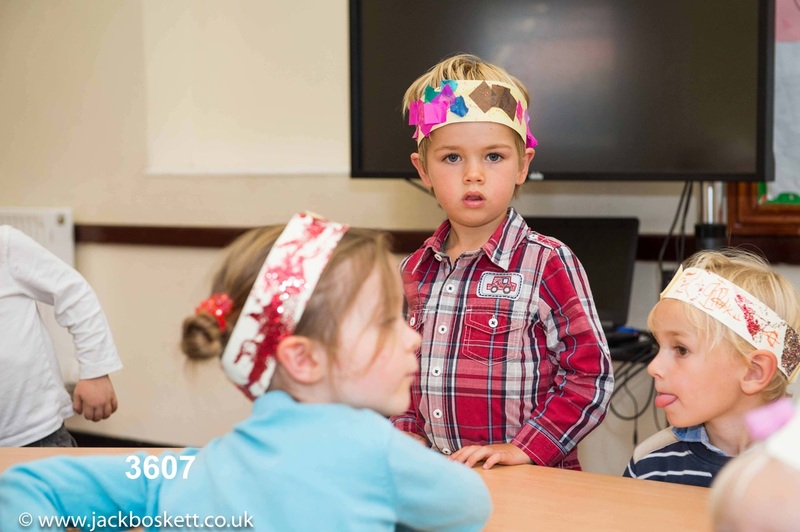 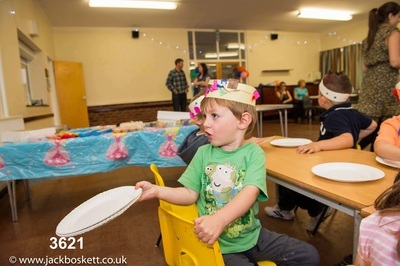 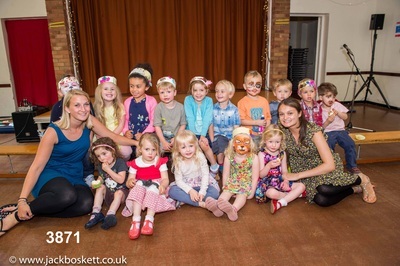 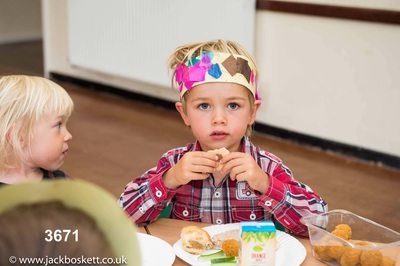 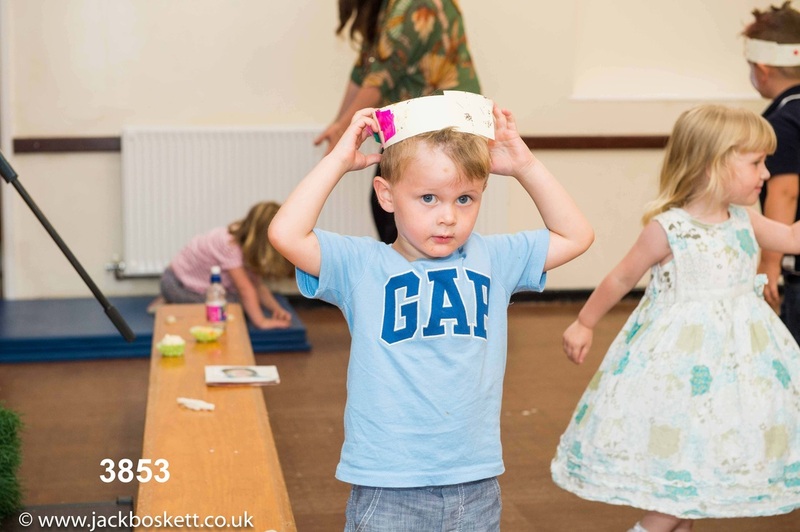 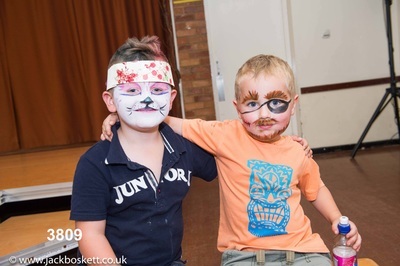 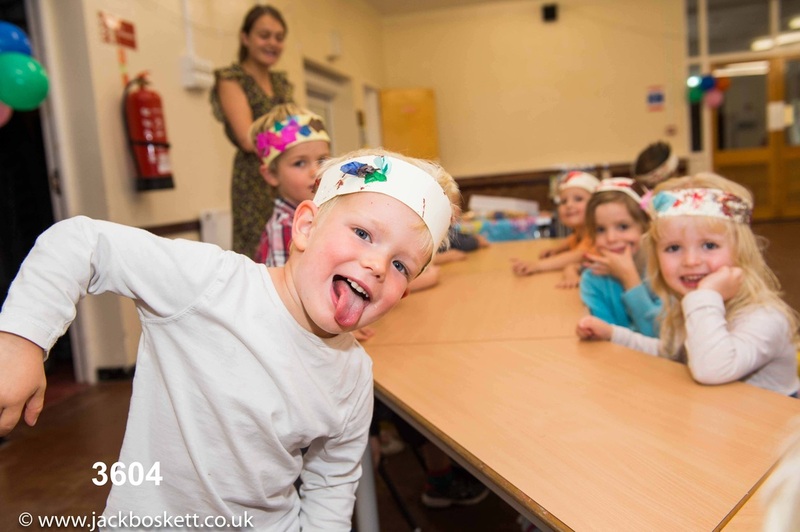 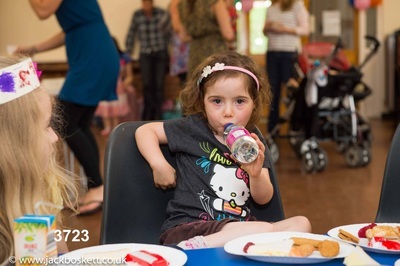 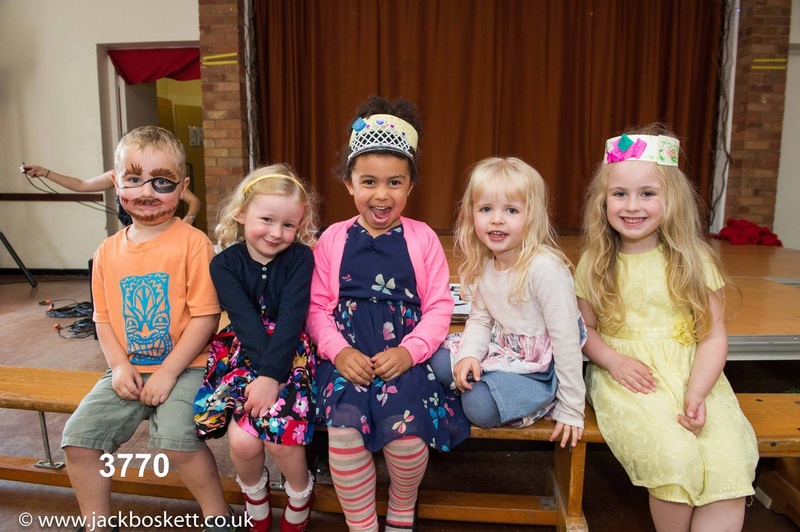 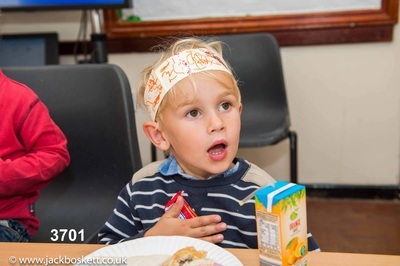 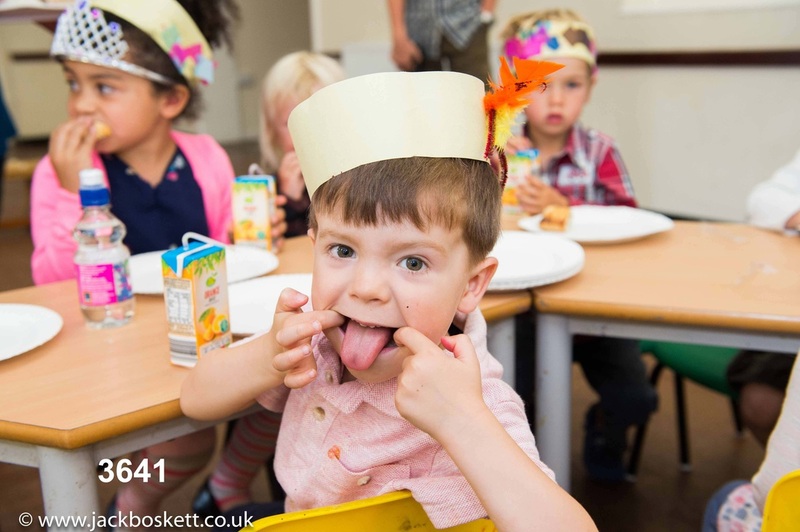 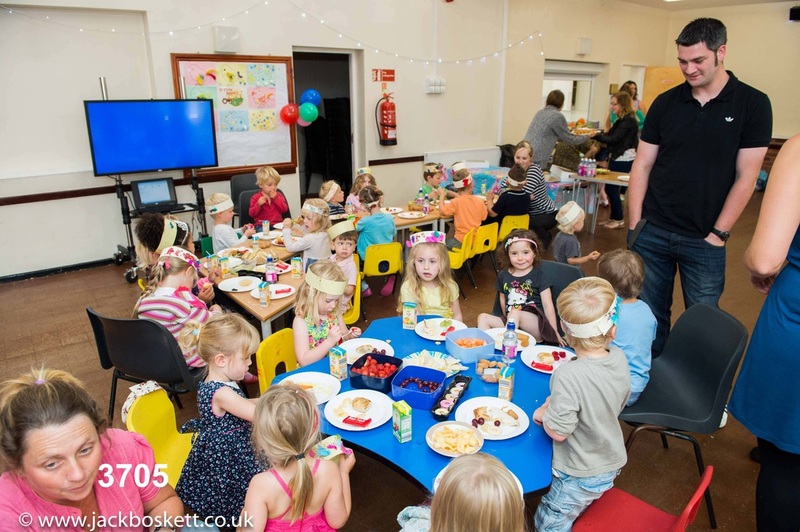 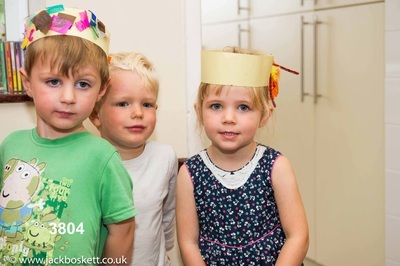 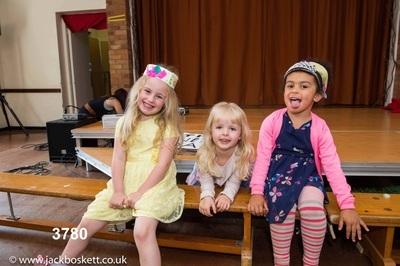 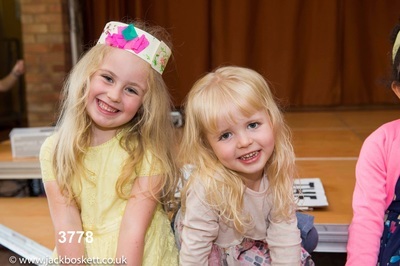 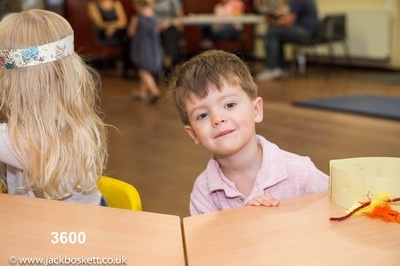 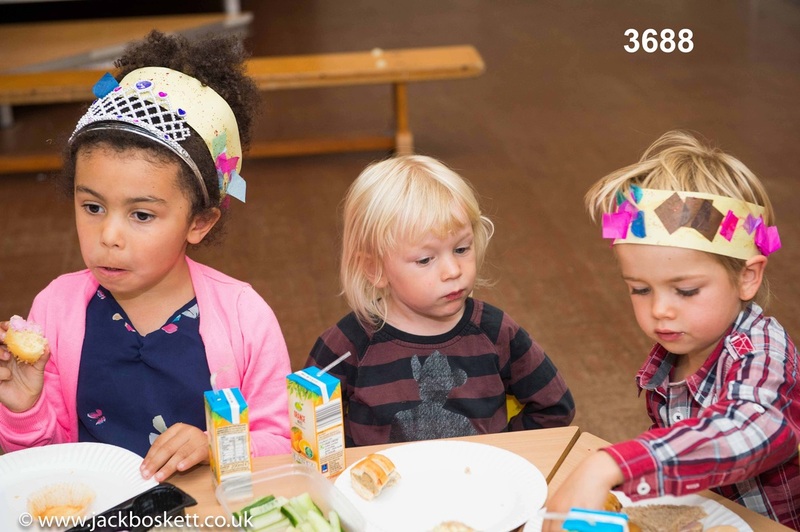 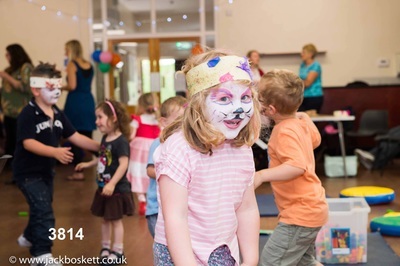 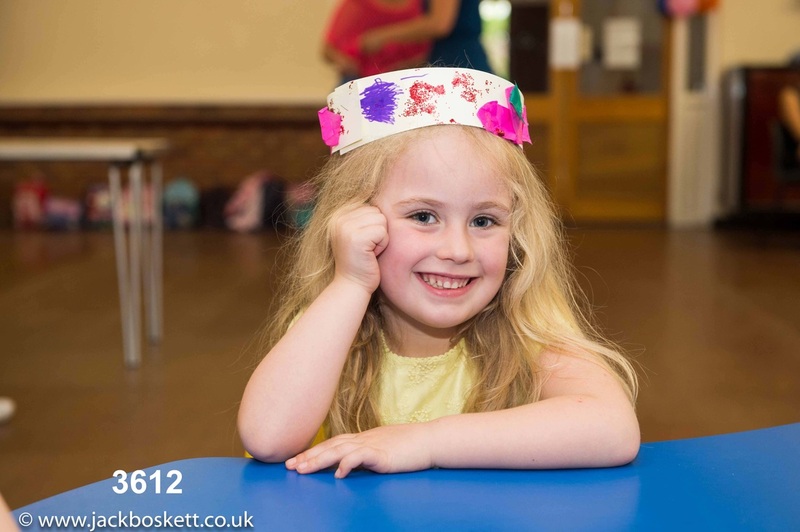 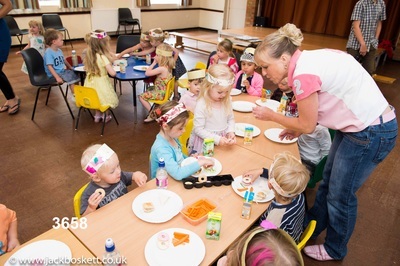 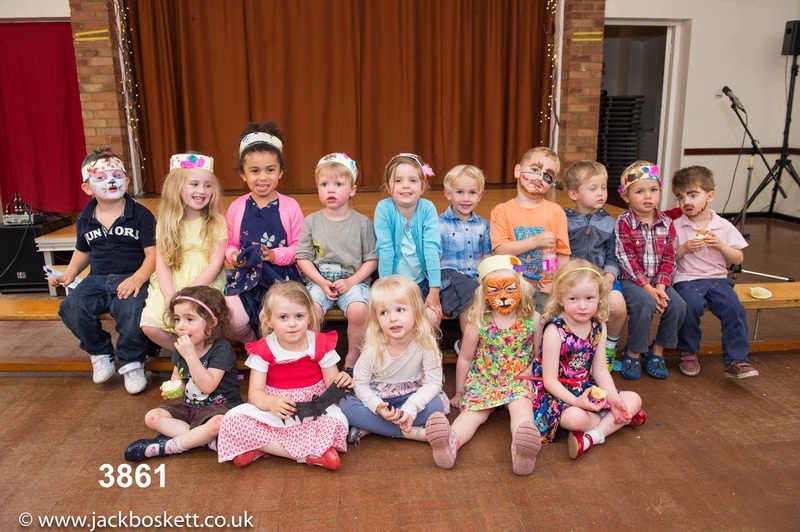 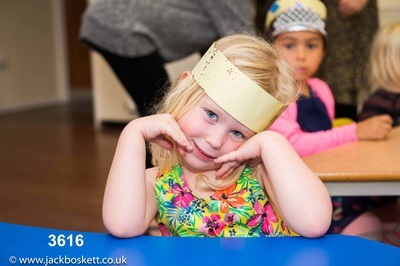 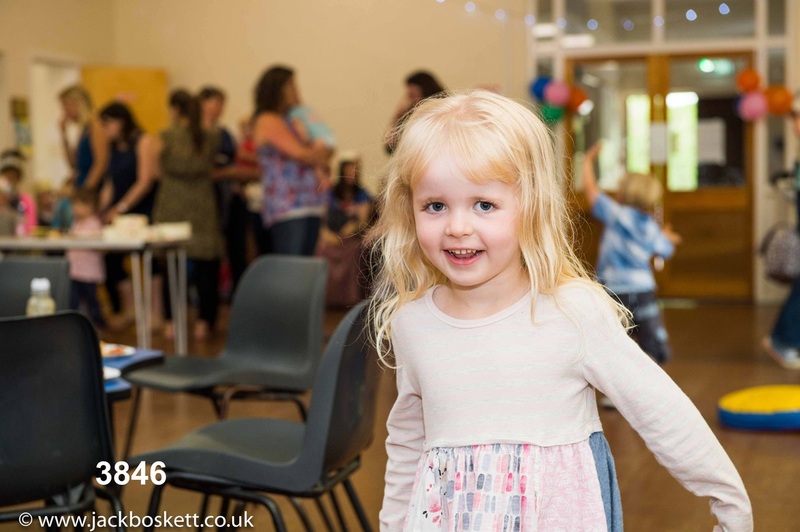 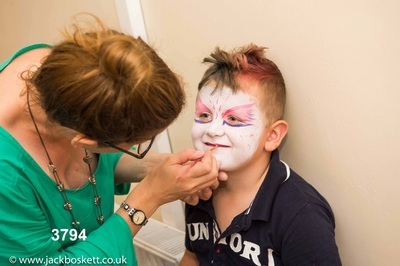 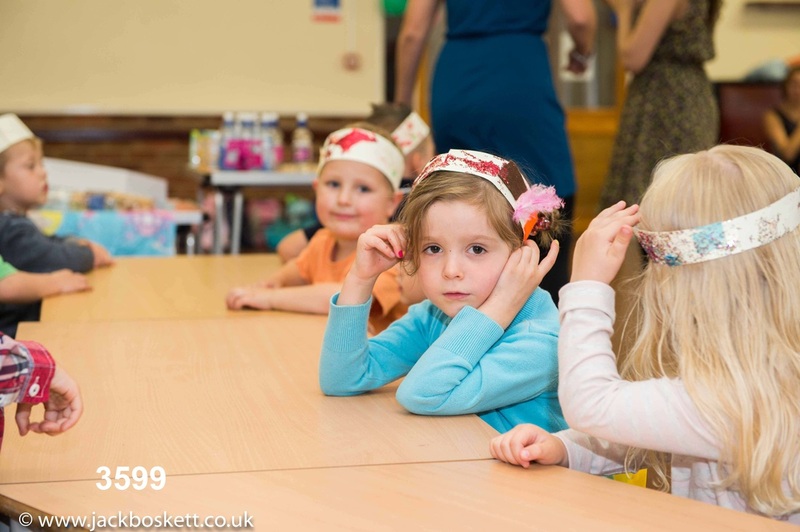 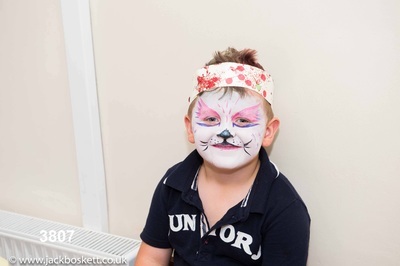 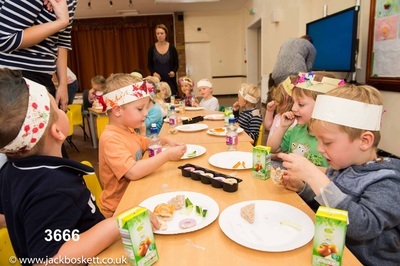 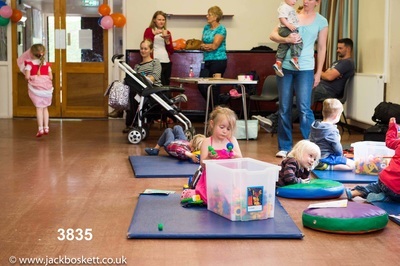 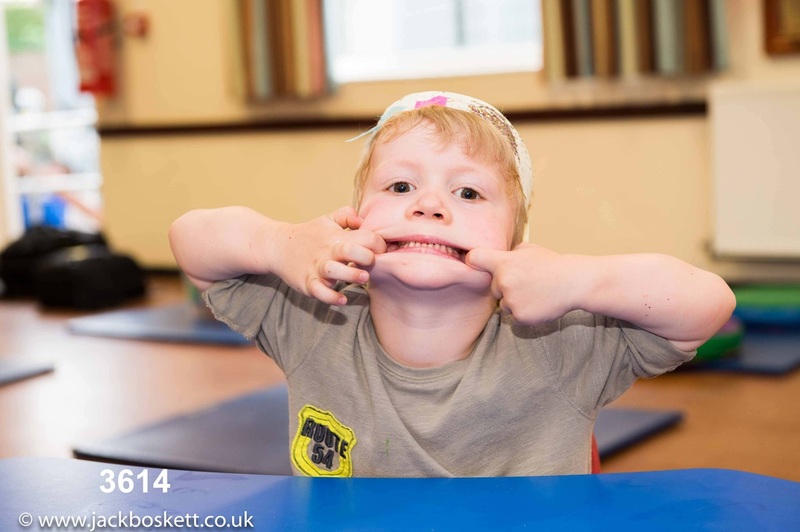 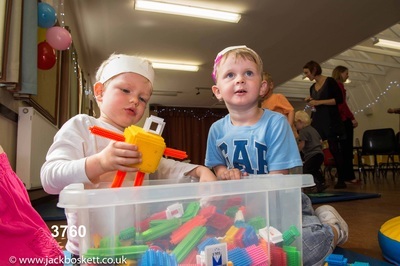 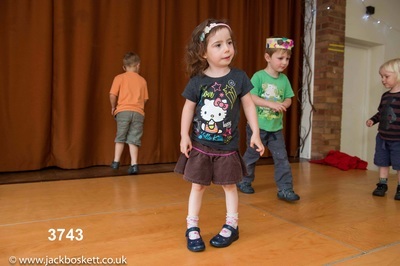 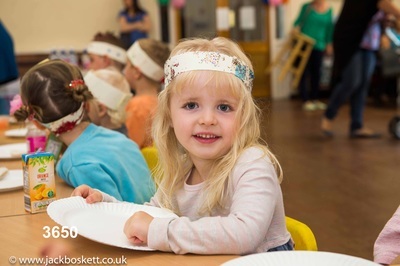 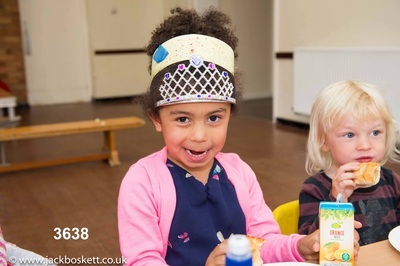 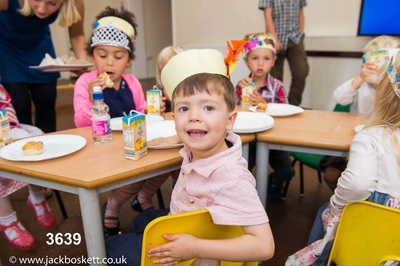 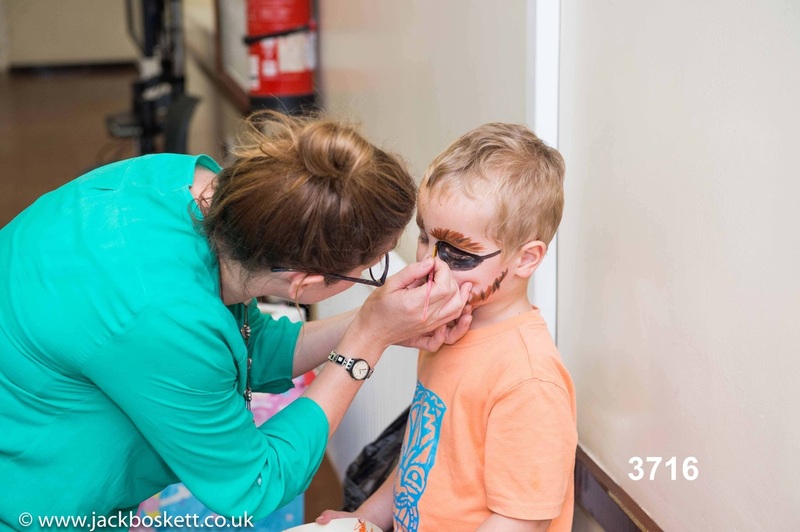 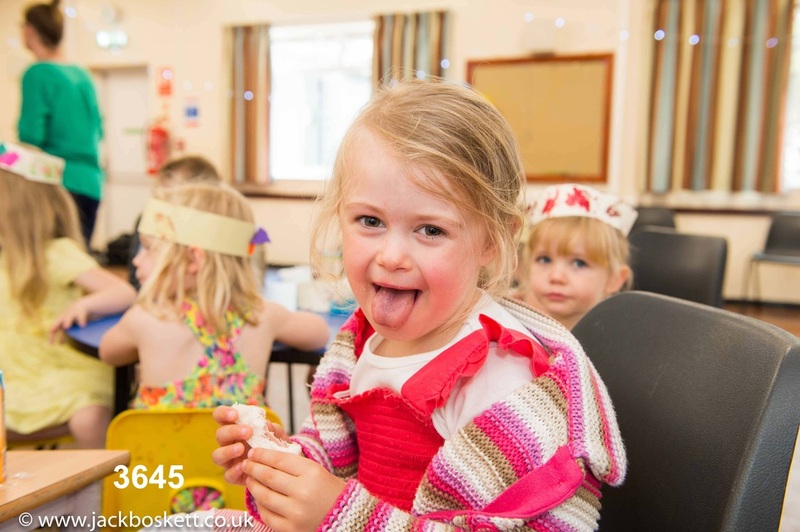 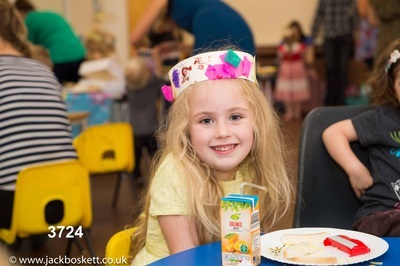 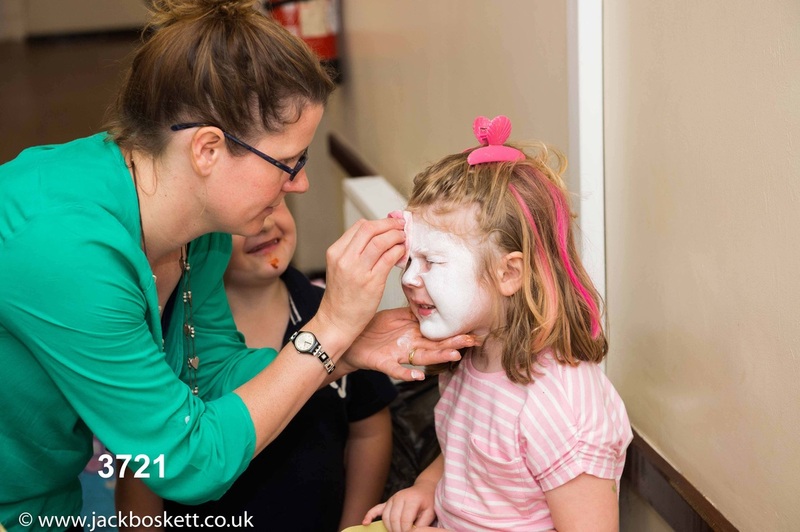 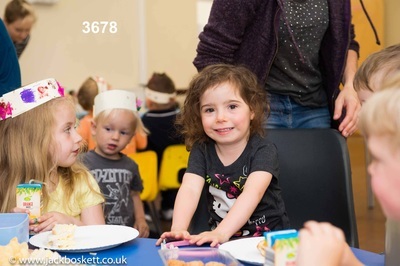 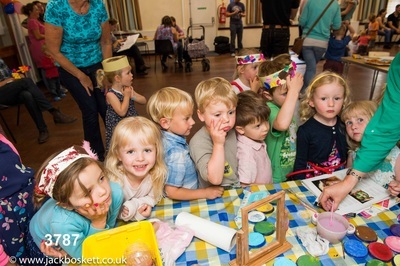 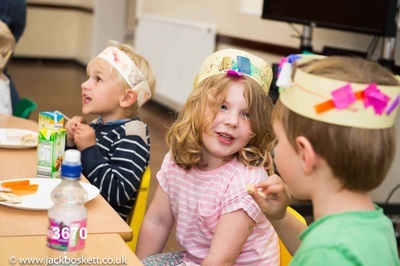 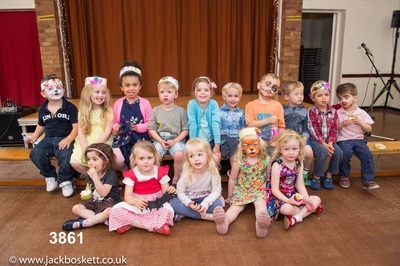 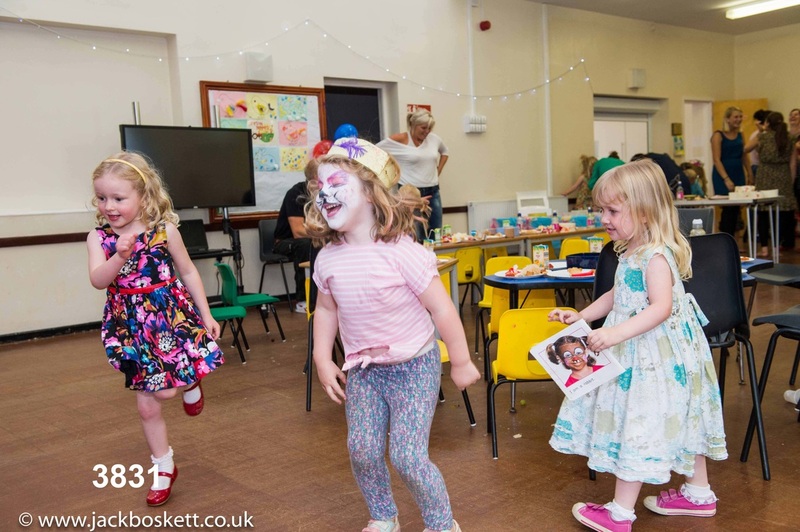 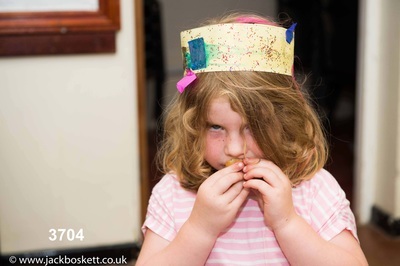 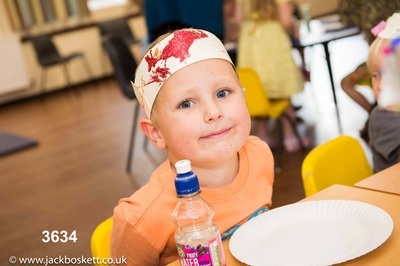 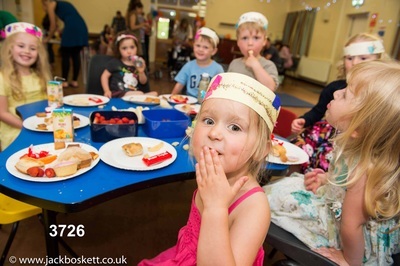 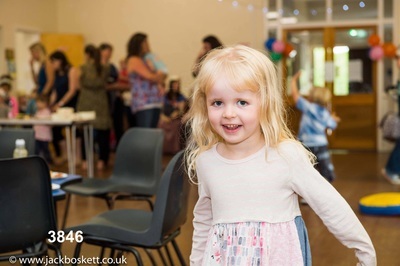 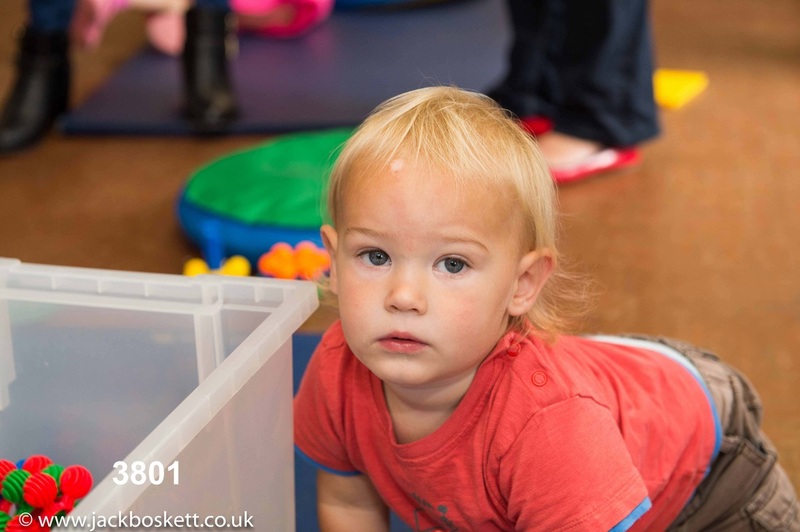 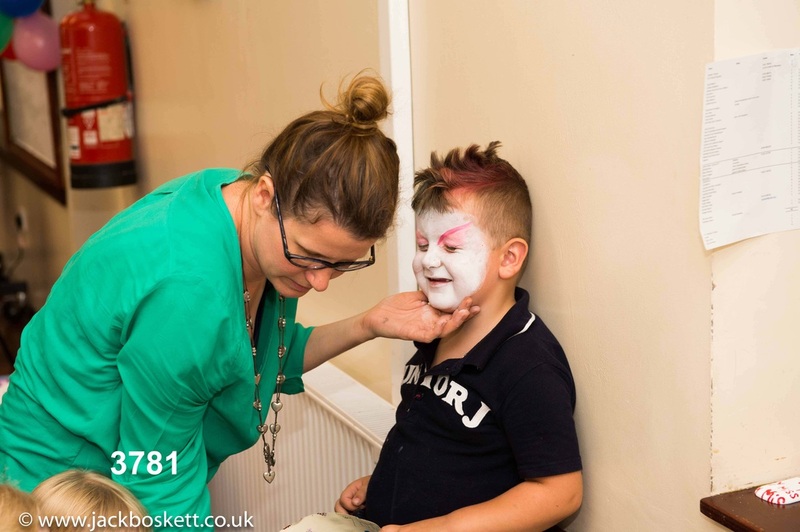 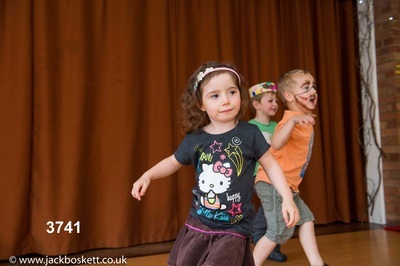 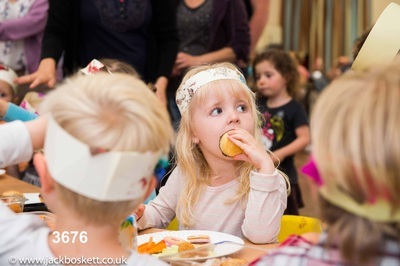 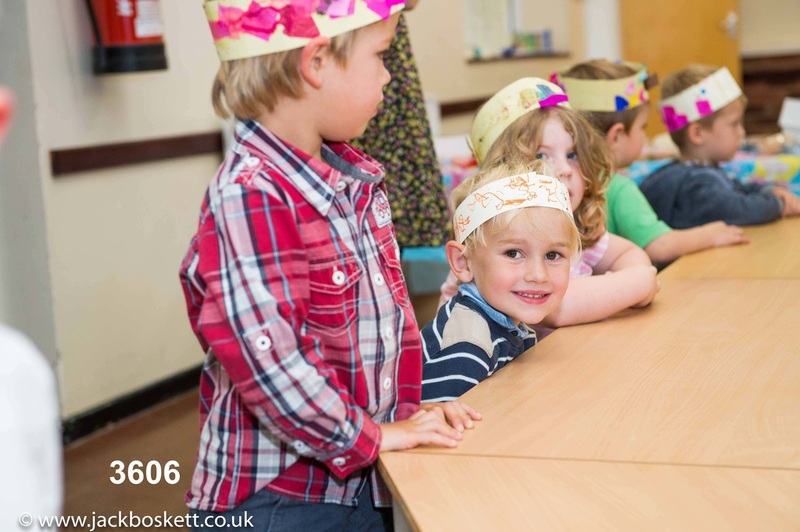 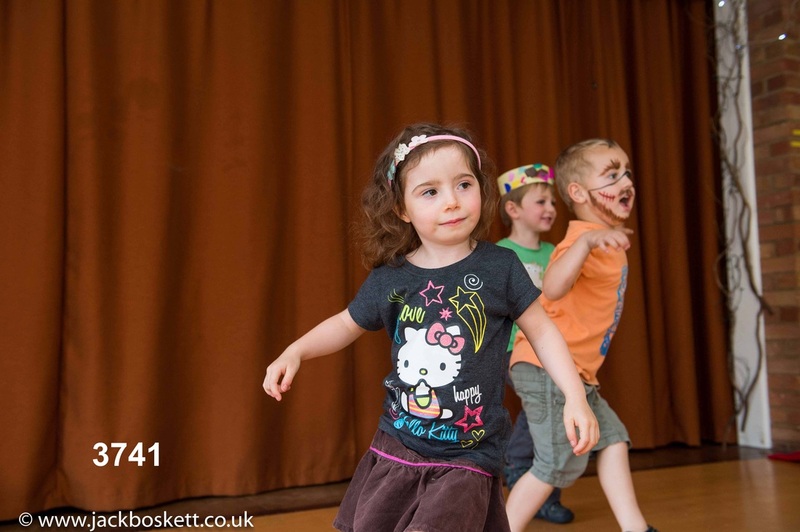 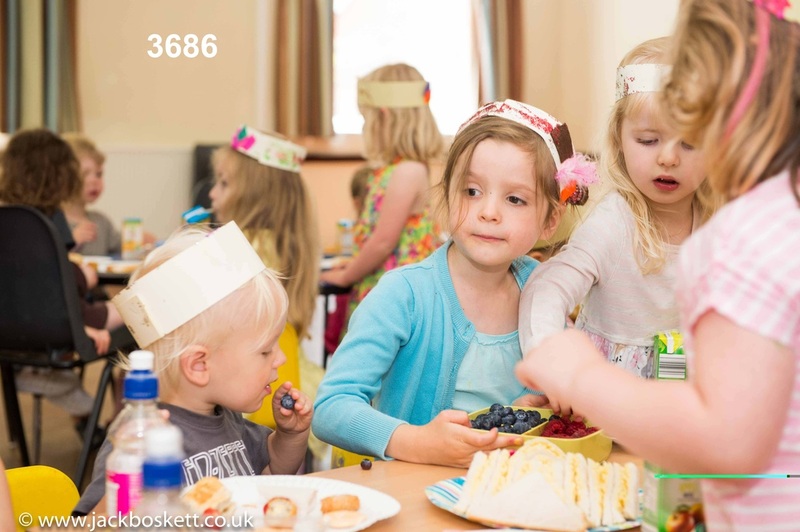 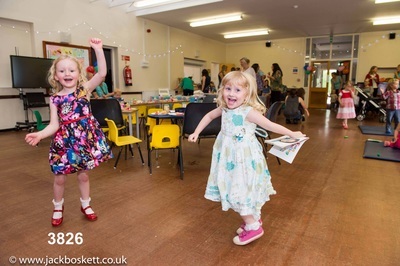 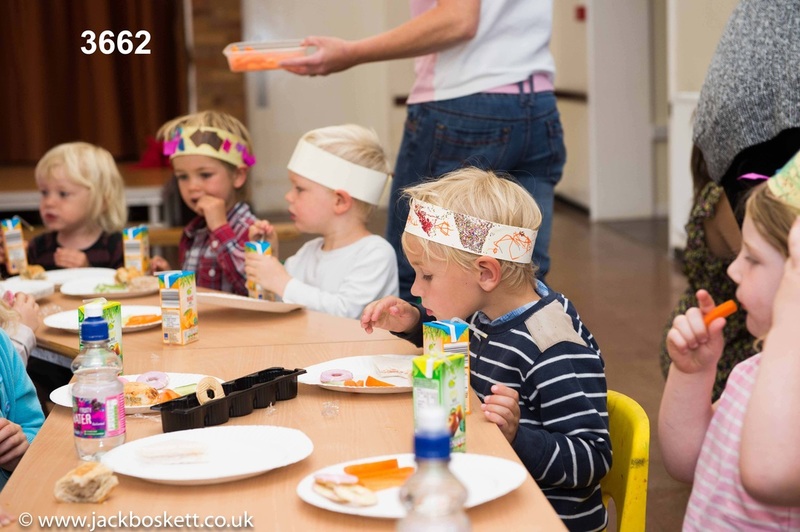 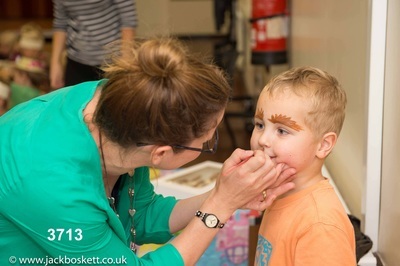 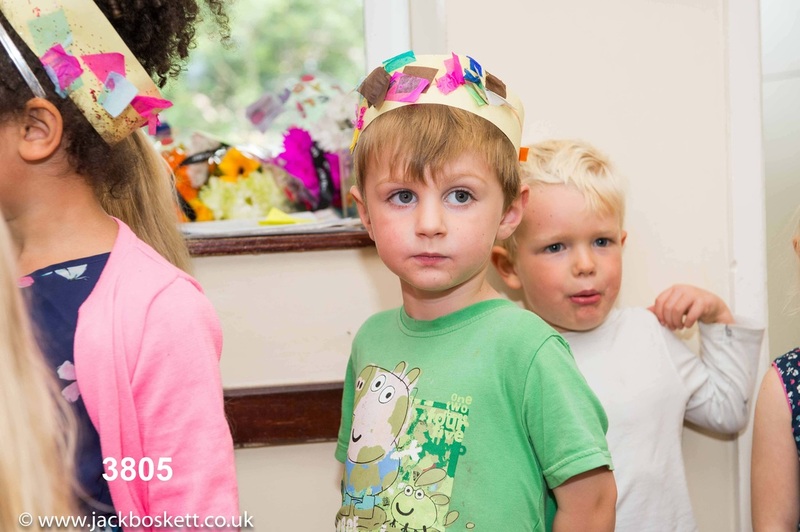 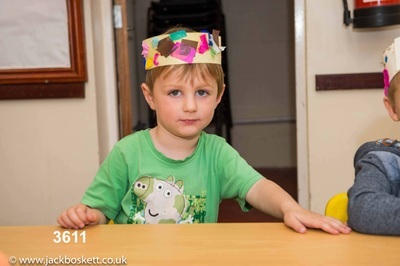 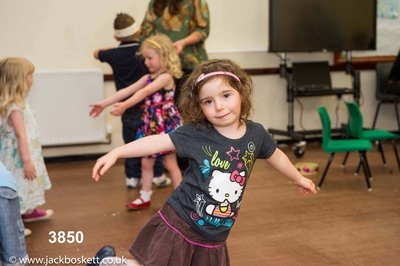 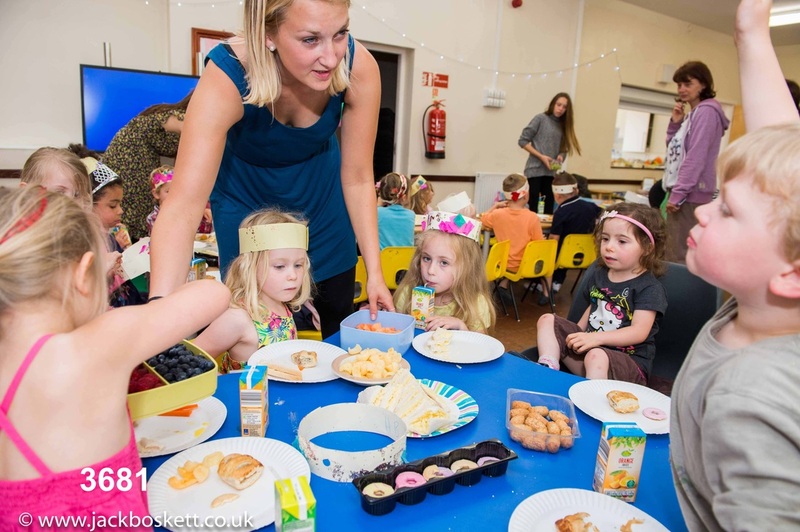 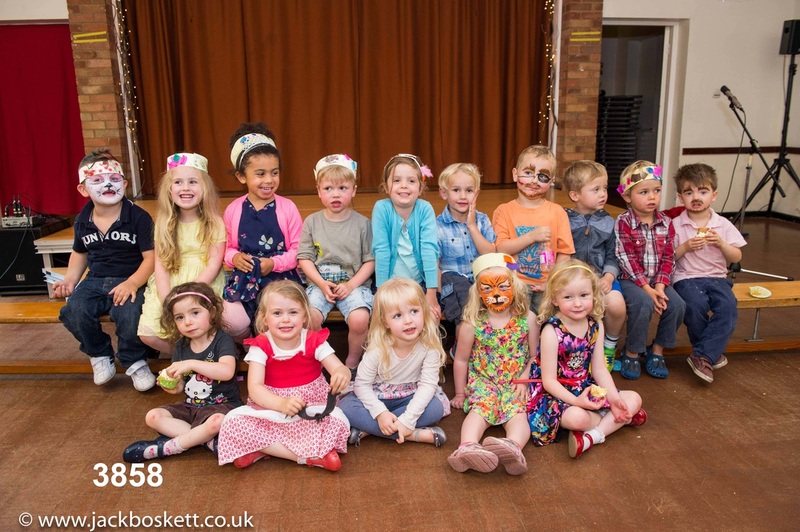 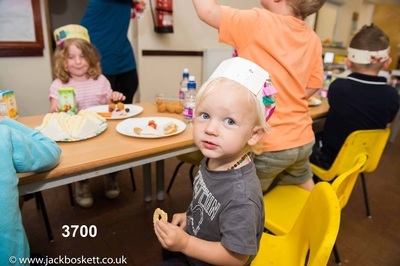 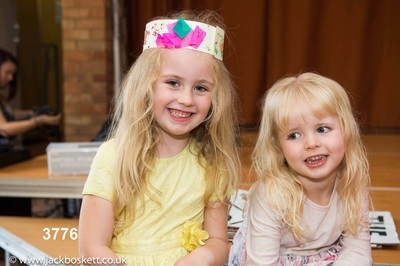 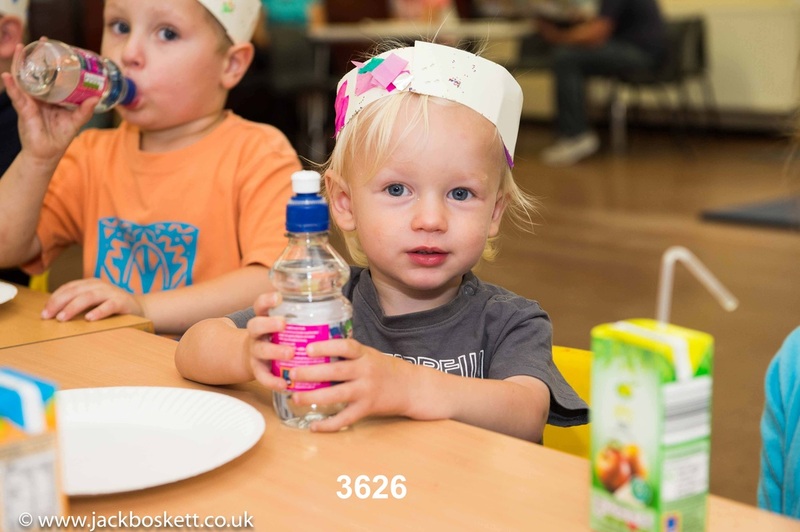 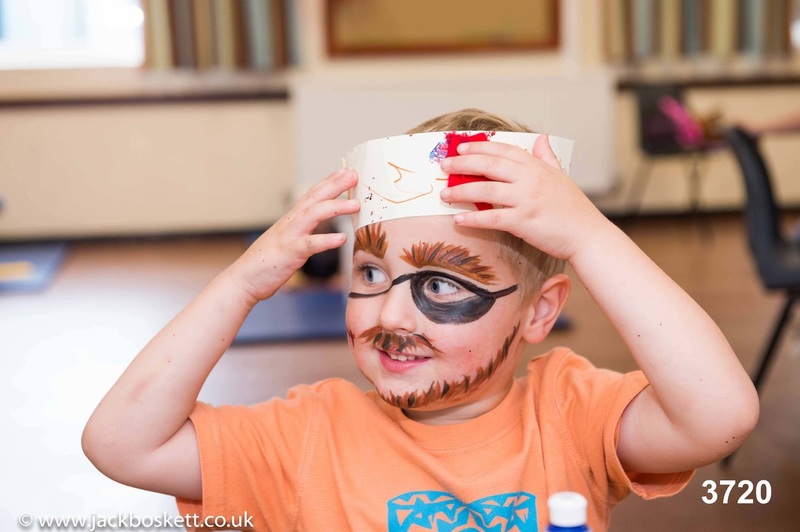 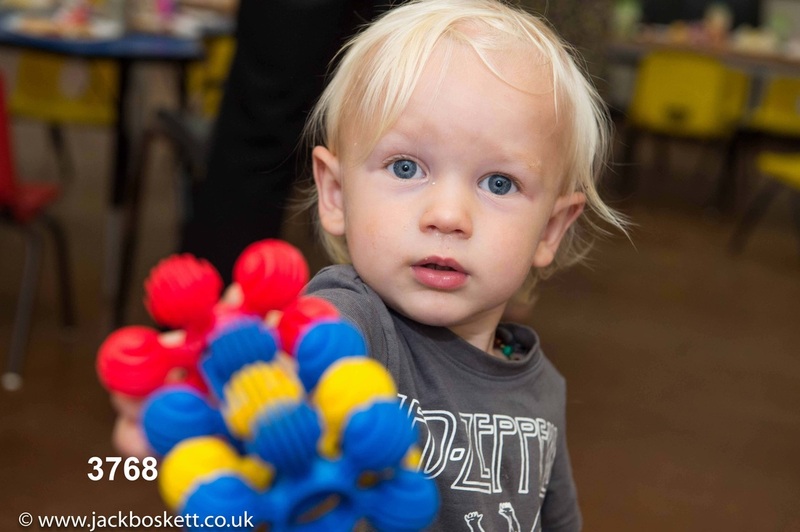 Norton Little Learners leavers party on the 14th July 2015. 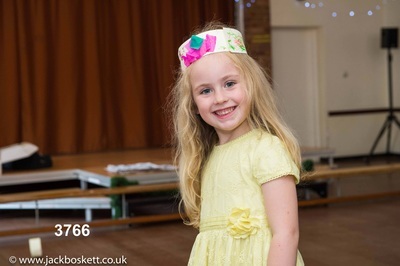 Please scroll to the bottom of the page for the prices and sizes. 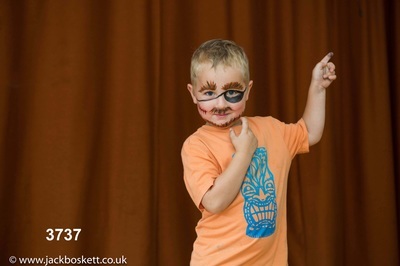 To purchase prints, please add the product to the Cart and follow the payment process. 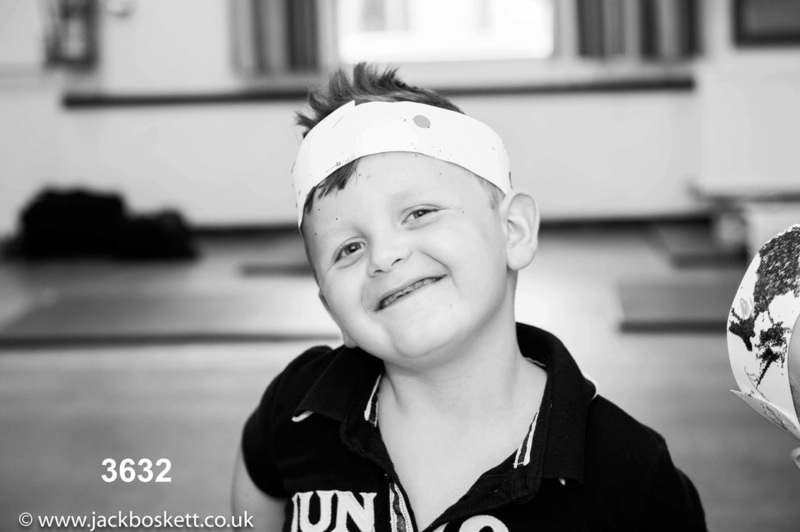 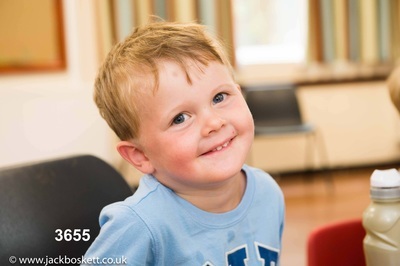 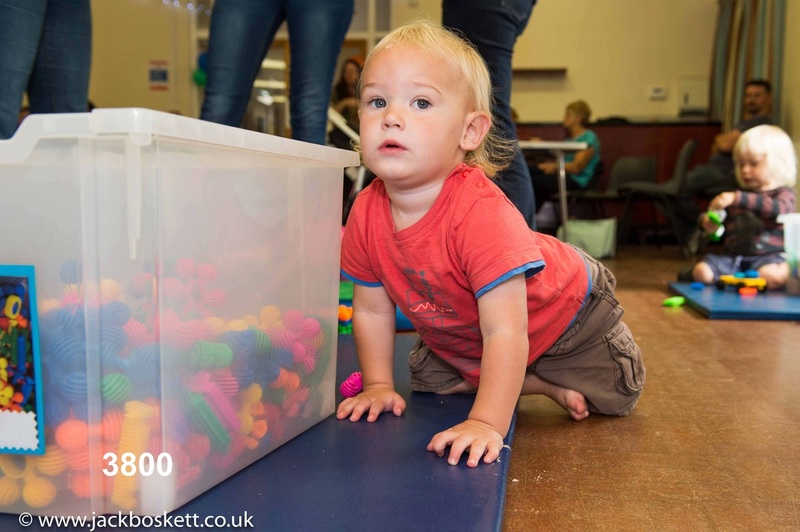 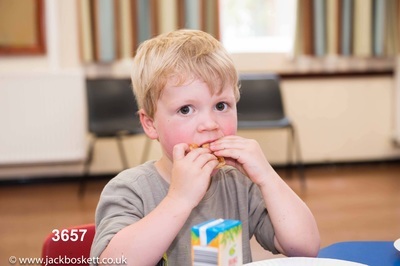 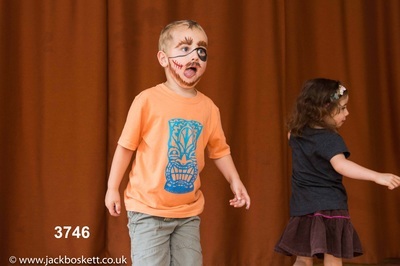 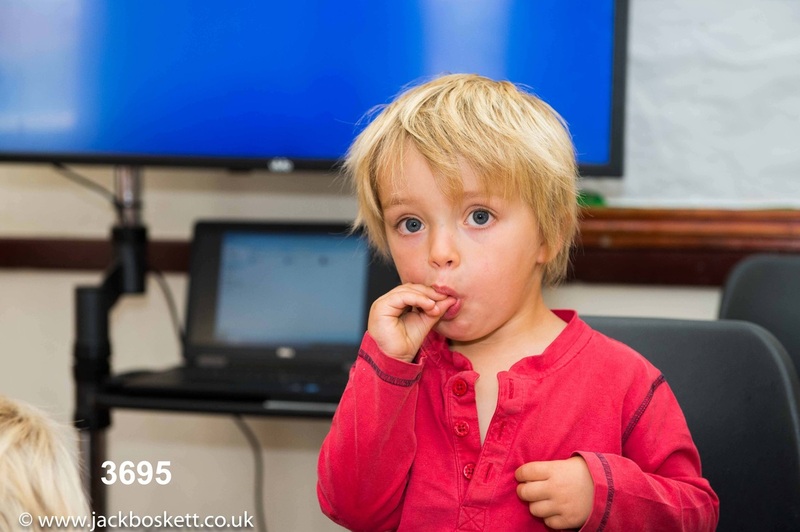 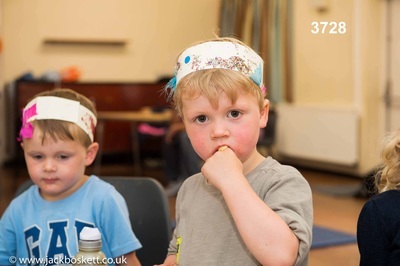 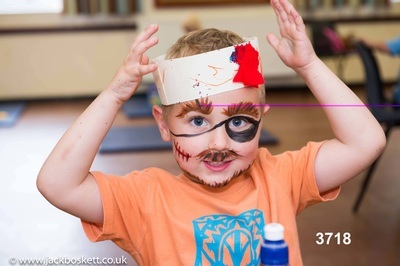 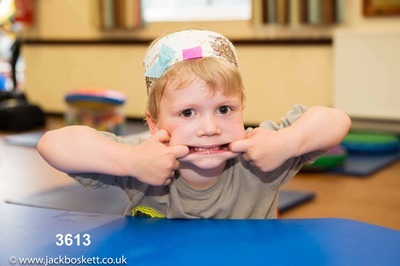 Please then send a message through the website or to info@jackboskett.co.uk with the image numbers and the size. 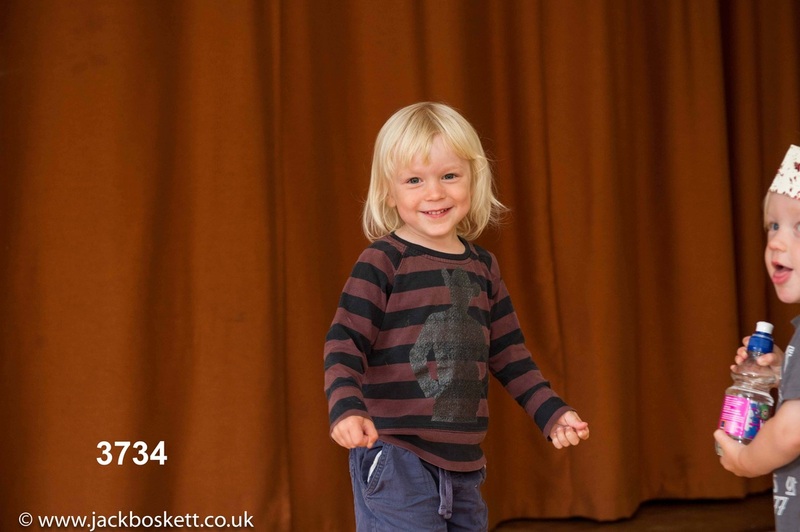 The prints will be sent out within five working days of purchase. All prints will be presented in a black mount. 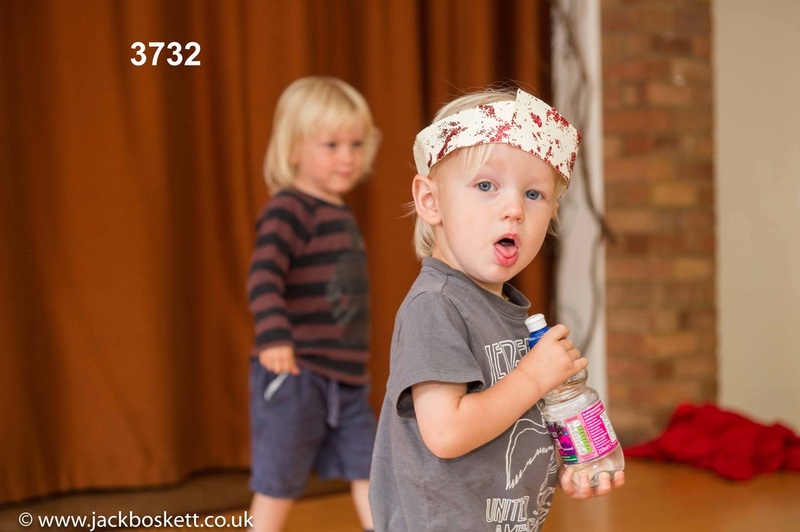 Free postage on all products. Should you require any other sizes, please do not hesitate to get in touch via the website.